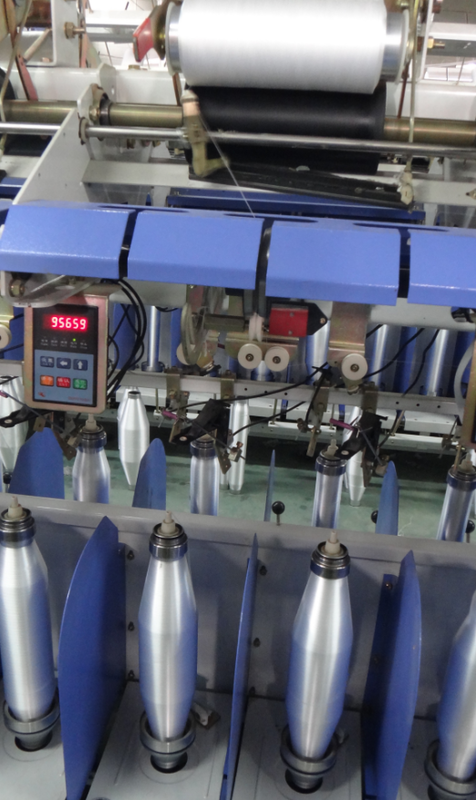 Large Package High Speed Two-For-One Twister can produce yarn with first twist and second twist. Make the yarn become more stronger. The spindle turn a circle ,the yarn get two twists. You can twist single yarn and winding up with 2-3 plied together in one time. Save time and low energy. Looking for ideal High Speed Twister Machine Manufacturer & supplier ? We have a wide selection at great prices to help you get creative. All the Long Fiber Twister are quality guaranteed. 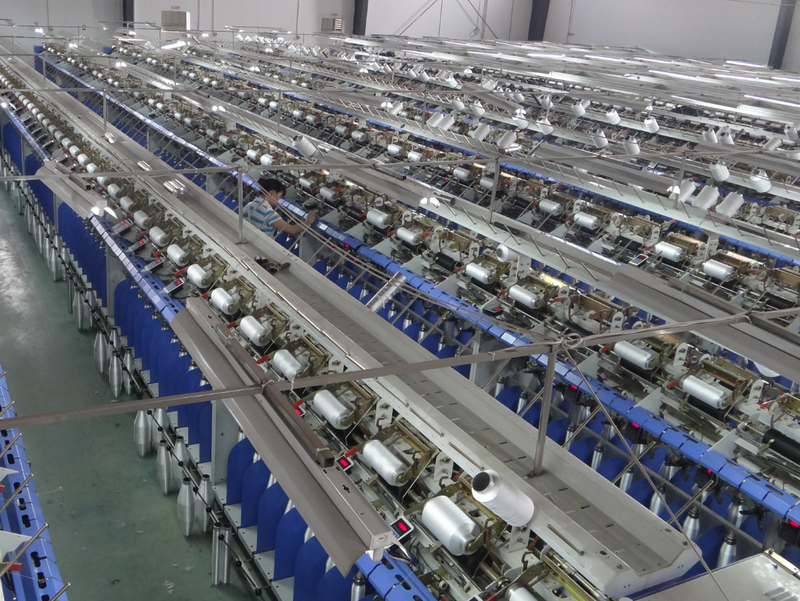 We are China Origin Factory of Big Package Twisting Machine. If you have any question, please feel free to contact us.